Annia Aurelia Galeria Lucilla was the daughter of Roman Emperor Marcus Aurelius and Roman Empress Faustina the Younger and an elder sister to future Roman Emperor Commodus. In 161 Lucilla's father arranged a marriage for her with his co-ruler Lucius Verus. 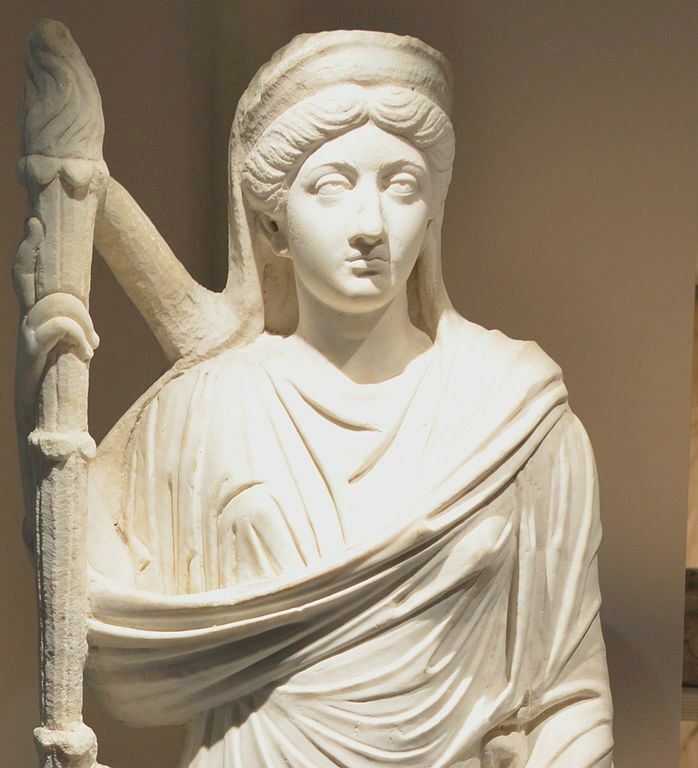 Verus, 18 years her senior, became her husband three years later in Ephesus in 164, and she received the title of Augusta and became a Roman Empress. Lucilla was an influential and respectable woman and she enjoyed her status. She spent much time in Rome, fulfilling her husband's duties as a co-ruler. When Verus died around 168/169, Lucilla lost her status as Empress. In 182 Lucilla became involved in a plot to assassinate and replace her unstable brother Commodus. The plot failed, and Commodus exiled her to Capri - and had her executed a year later.